Generate better strategies and more accurate predictions so that you can win better litigation results. Most litigators’ analysis is unstructured, and their recommendations are weak. To win better results, you need a better approach. CounterMeasure combines your judgment and expertise, with analytics and automation, to amplify your case analysis, strategies, and predictions. You will gain insights, and uncover opportunities, that traditional litigators using the old-school methodology will miss. Also, CounterMeasure’s platform allows other experts to interact and add to your analysis. And, CounterMeasure’s visual litigation reports will ensure more effective client communication because let’s face it, no one wants to read – or pay you to write – a 40-page memo. Natalie is CounterMeasure’s co-creator and driving force. In Natalie’s former life, she was an excellent tax litigator. Now, she leads CounterMeasure’s product design, and she created our probabilistic scenario modelling system. Natalie works closely with legal experts and clients to gather user and client-oriented requirements. In addition to her legal education and credentials, Natalie is a University of Toronto Lean Six Sigma graduate, a Society of Decision Professionals member, and a Project Management Institute member too. She spends her spare time learning a bunch of really geeky things and co-hosting the Building NewLaw podcast. Simply put, Natalie is super smart, super nice, and kinda awesome. Peter is Counter Tax Lawyer’s and CounterMeasure’s source and visionary. He is a widely recognized tax litigator, and tax dispute thought leader. Peter’s efforts to increase the quality of legal work have led to praise in the legal and legal technology communities leading to several awards including the Precedent Setter Award and FastCase 50 Award. He launched and co-hosts the Building NewLaw podcast to interview and connect the other creative and obsessive idealists that are building interesting things to do law better. In 2018, Ontario Bar Association named Peter its first Innovator-in-Residence to share Counter’s experience on the ways that organizational design can unlock the legal industry’s people and potential. Shawn helps design CounterMeasure’s technical architecture and ensures that CounterMeasure a high-quality, scalable application. Shawn has over 20 years of experience as a technical project architect. He has led over 200 projects including building KPMG’s remote access tools and Deloitte’s compliance assurance systems. Shawn earned a Bachelor of Applied Science in Computer Engineering at the University of Waterloo, and he has shared his knowledge with students as an instructor. 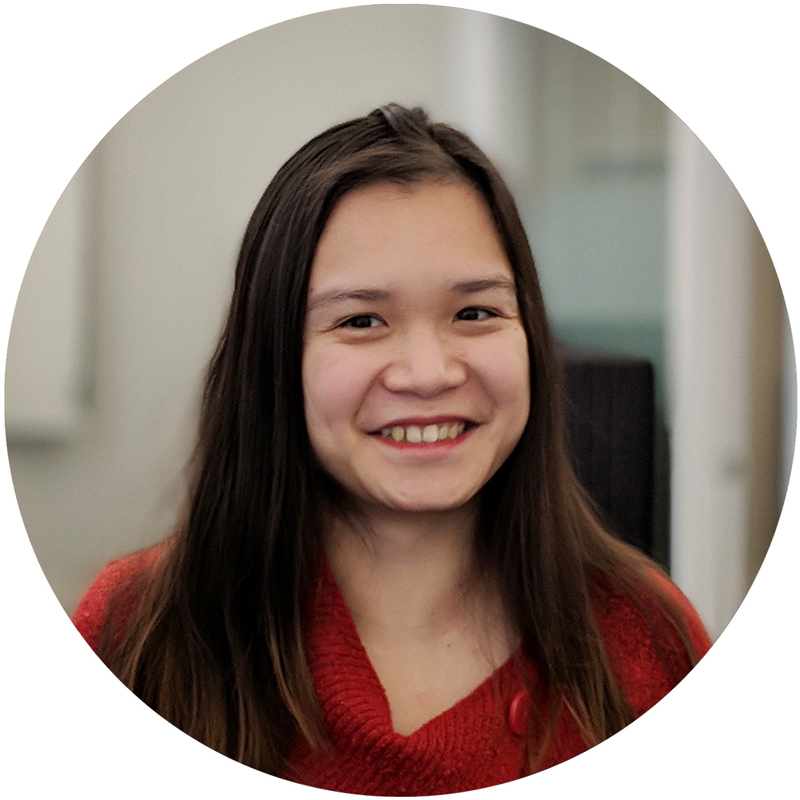 Jezelle is our customer success champion for CounterMeasure’s tax module. Jezelle works to improve CounterMeasure’s logic and tax accounting rules to increase CounterMeasure’s accuracy and improve our customer reports. Jezelle has an Honours Bachelor of Commerce degree in International Accounting and Finance from Seneca College where she gained thorough knowledge in tax accounting, management accounting and project management. She also has an advanced certification in Microsoft Excel. Vishavjeet is our full-stack developer and all-around amazing programmer. Vishavjeet has a Master’s degree in Computer Science and over seven years of development and product design experience. He is a results-driven, analytical, and highly motivated developer with a passion for solving problems. He helps bring CounterMeasure’s new features to life and finds new and interesting ways to improve our technical performance. 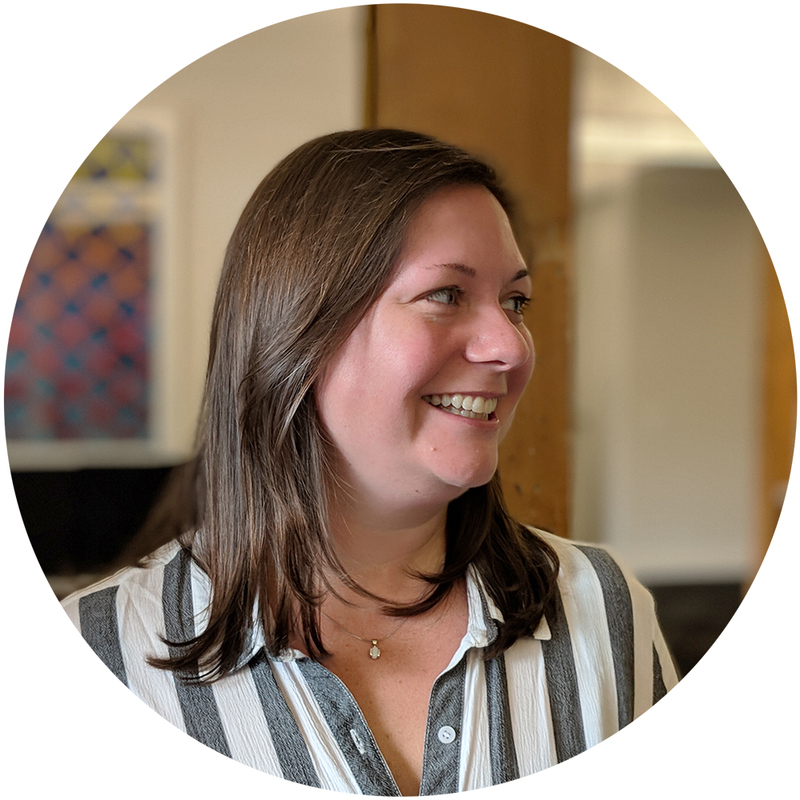 Stephanie is the saviour that makes sure CounterMeasure is accurate and fixes any bugs to give our customers the best possible experience. She also gathers user feedback and feature suggestions to help us improve CounterMeasure. Stephanie graduated with distinction from the University of Toronto with a Bachelor of Business Administration Degree with a specialization in accounting. She has extensive experience as a project control officer eliminating the gaps between IT capabilities and business expectations.